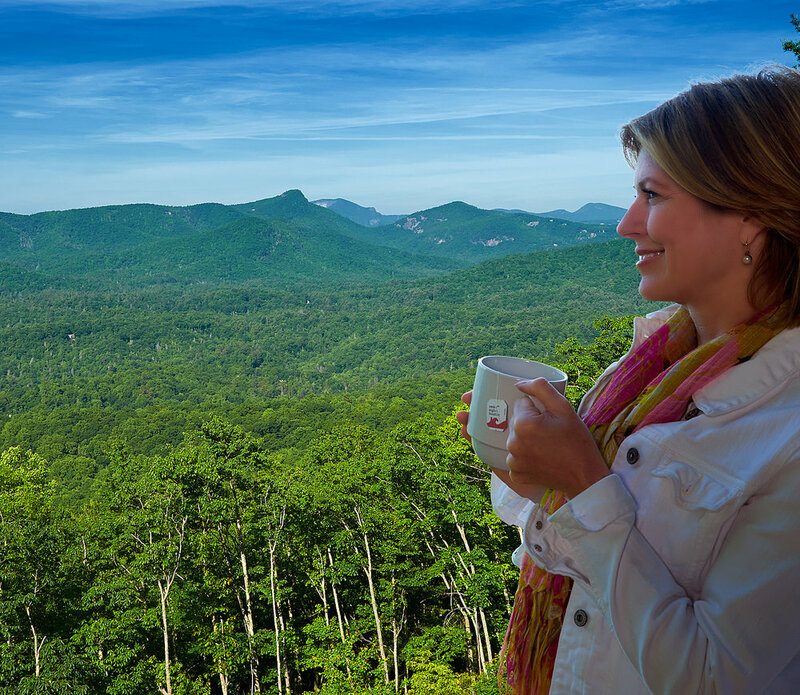 Resting high atop the cherished Highlands- Cashiers-Toxaway Plateau in the majesty of the Blue Ridge Mountains, Preserve at Rock Creek is quietly setting a new standard for mountain living. 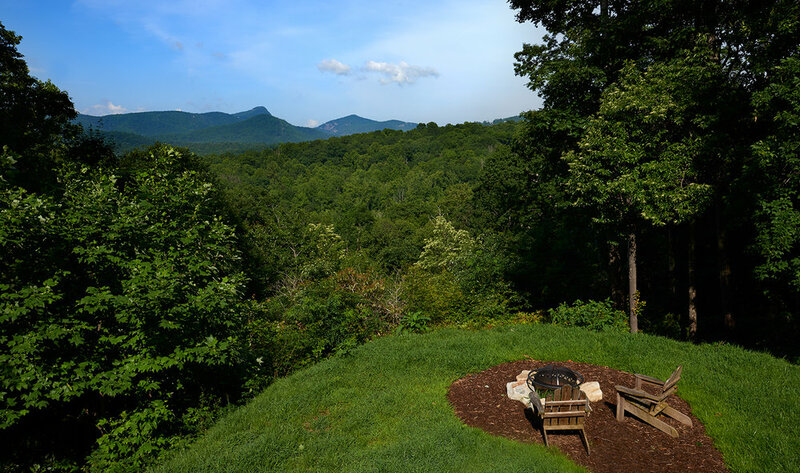 Minutes from downtown Cashiers, the Preserve is remarkable for astonishing long-range views from every home and a visible commitment to mountain conservation. Less than twelve minutes from all the necessities of life, Preserve at Rock Creek still excels at feeling private. 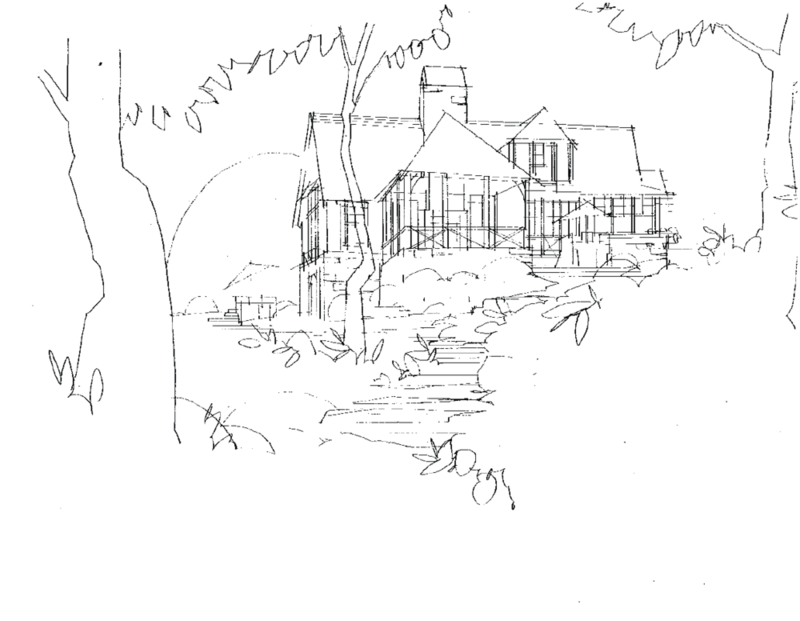 Our careful community planning makes it seem that each home is sequestered deep within the pristine mountains. To discover more about us, just scroll down and explore our community. Minutes from Downtown Cashiers. Miles from Ordinary. 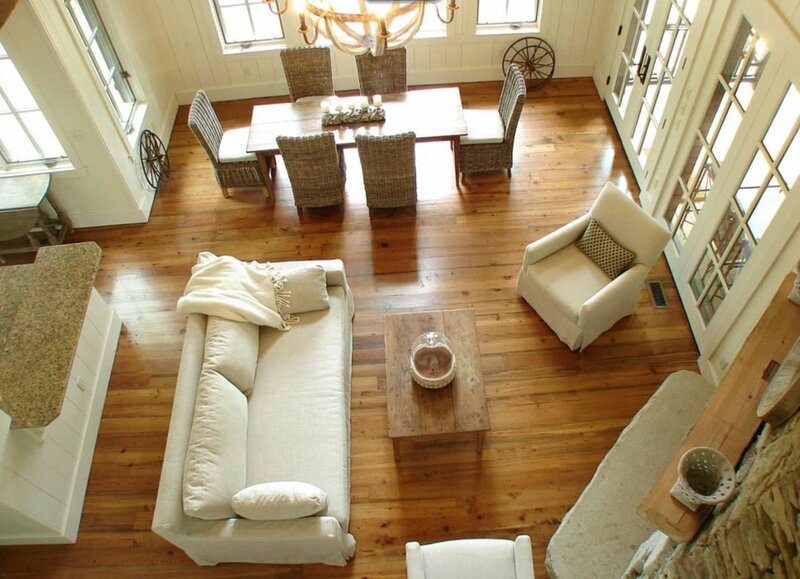 At the Preserve, homeowners enjoy the extraordinary combination of comfortable seclusion and effortless convenience. 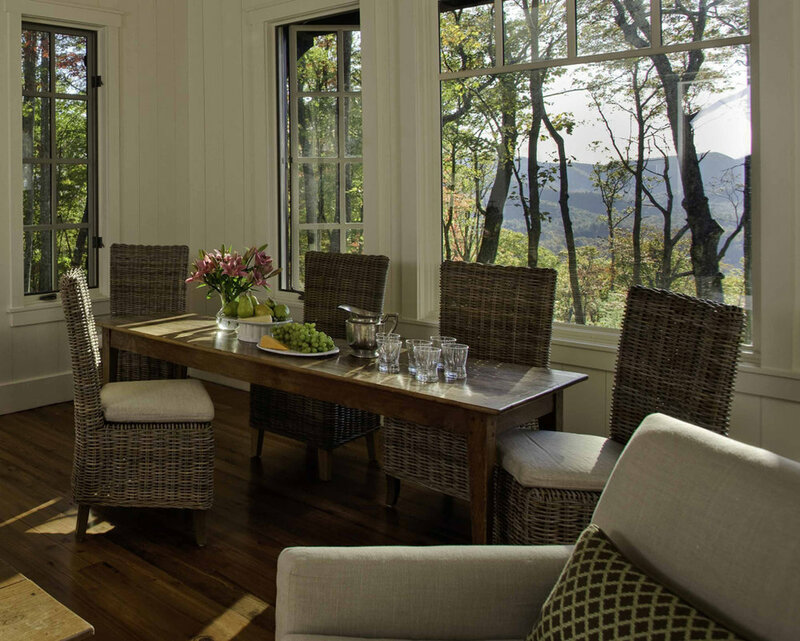 The property rests upon one of the highest elevation plateau in the Blue Ridge Mountains at 4,750 feet. However, the location means more than spectacular views. You’ll be minutes from downtown Cashiers, and enjoy nearby conveniences such as Burlingame Country Club, Dollar General, Ace Hardware, Doctors Office, a convenience store, hardware store, doctors’ offices and grocery store. 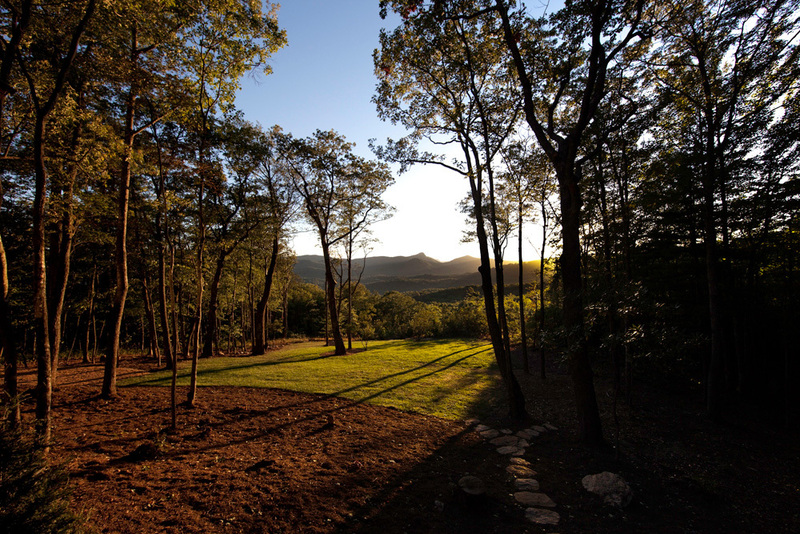 Our focus is to ensure all residents have expansive homesites, abundant privacy, exclusive access to conservation land, and the best mountain views in the entire Plateau. 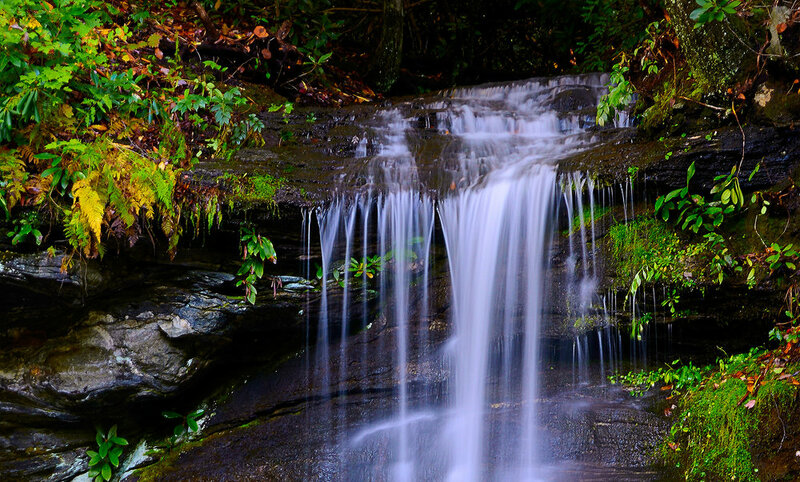 All homeowners are welcome to visit the unspoiled beauty of the gorgeous Rock Creek Falls and to use Preserve at Rock Creek's miles of well maintained hiking trails, which feature diverse, native wildlife and plants. Wild spaces are an important part of the magic of the mountains. 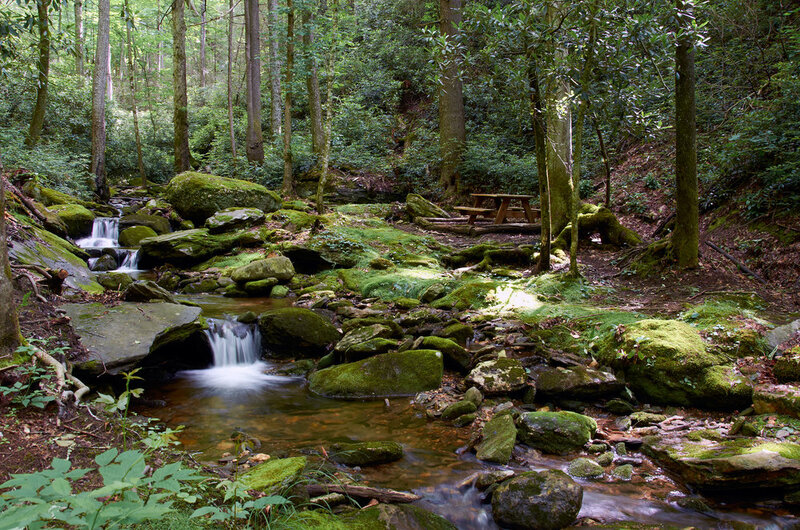 Over two-thirds of Preserve at Rock Creek is protected by conservation easement, protecting it from future real estate development and ensuring it remains the pristine, private mountain paradise we enjoy today. This easement, granted in perpetuity to the North American Land Trust (NALT), makes NALT responsible for providing financial support for maintenance and care for the natural condition of the land. Preserve at Rock Creek’s easement was made for the protection and conservation of the natural environment. 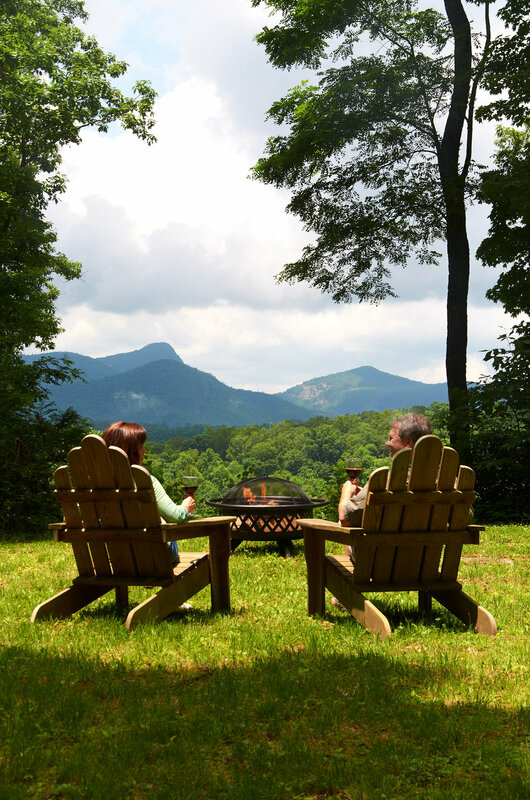 Imagine life at Preserve at Rock Creek. 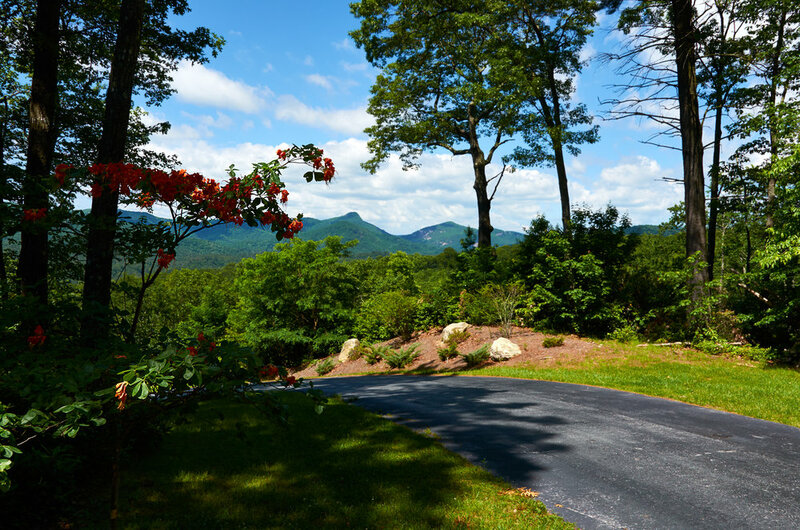 At the end of your private driveway lies three spacious acres of mountain paradise. A pure, spring-fed stream trickles for 120 feet on your property line. Along the Eastern boundary, a privacy-protecting ridgeline ensures that your home will always be completely surrounded by nature’s beauty. 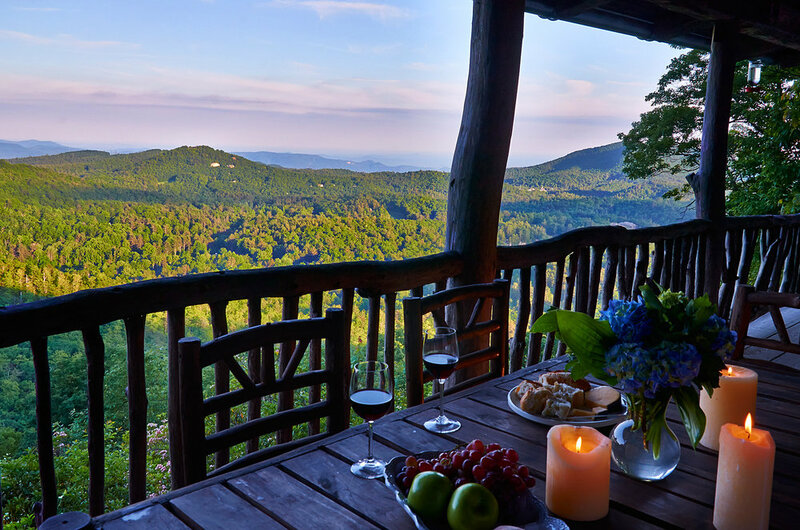 While your home is over 4,000 feet in elevation, you’re just a short drive away from some of Western North Carolina’s greatest restaurants and most charming towns. Unlike other communities, the emphasis here is on limited density and large estate-sized lots, with homesites averaging three acres. 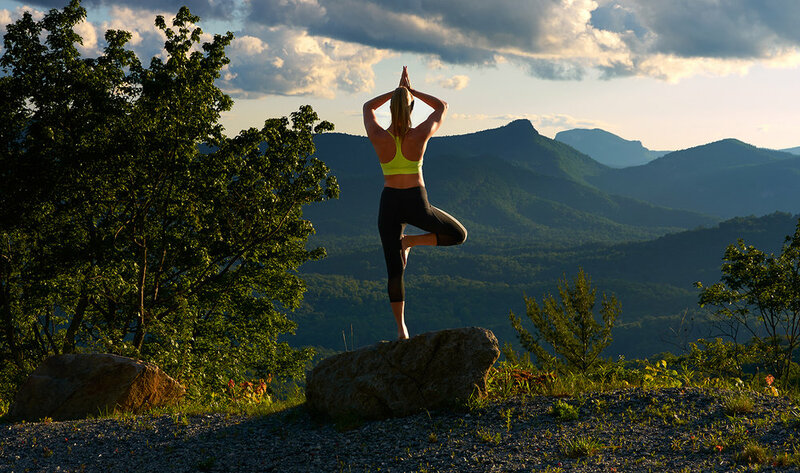 We are one of the few communities in the area with all-new construction homes, and we pride ourselves on making sure that each home contains the best features and superb workmanship to complement the unparalleled, long-range views of Whiteside and Chimneytop mountain. Once your homesite selection is made, our Preferred Builder Program can easily be tailored to your needs and design preferences. Top of the mountain, positioned for a limited number of larger acreage estate lots catering to high end families. Available for Private showings. This section is the highest area of the Southern face of Toxaway Mountain at 4,750 ft elevation. All lots have a southerly/southwesterly orientation with many also having a southeasterly view yielding magnificent, panoramic 180 degree vistas. 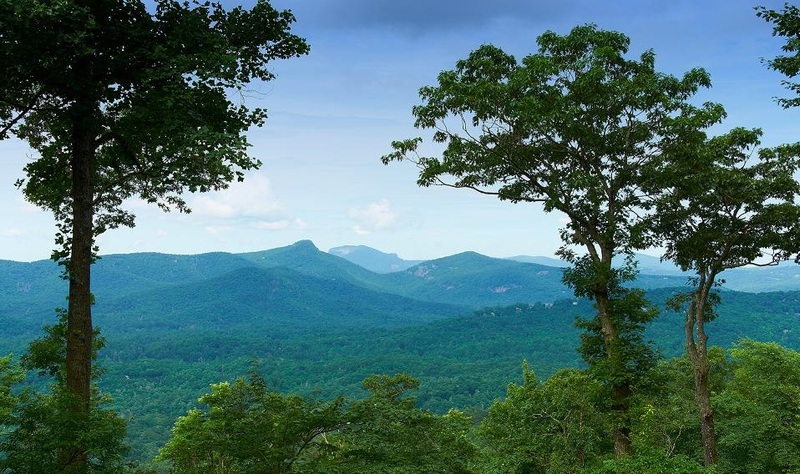 Upper Rock Creek is one of the highest privately owned parcels of land in the entire Highlands/Cashiers/Toxaway plateau and is a truly special place. A few lots even have a 270 degree view, contact us for details. 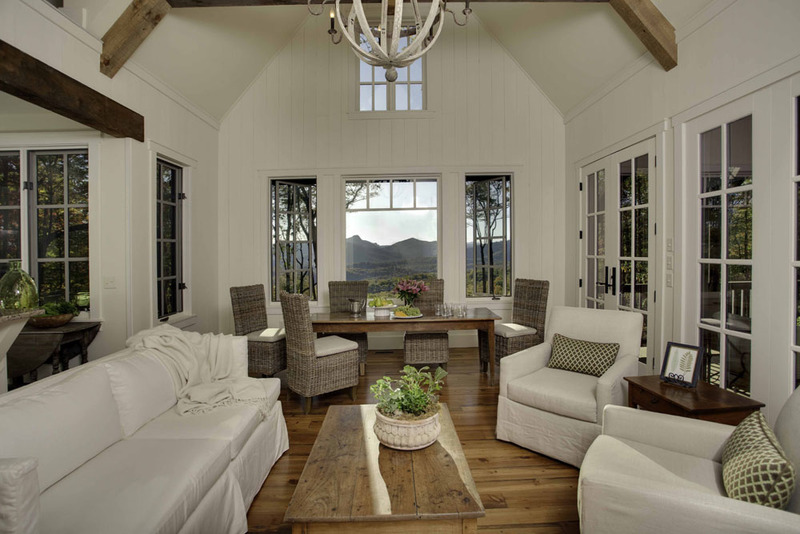 We're pleased to announce that the Rock Mountain Cottage at the Preserve at Rock Creek has been chosen as the “Best Model Home” (less than 1,500 sq ft)” Designer’s Choice recipient at the 2011 American Residential Design Awards(ARDA). 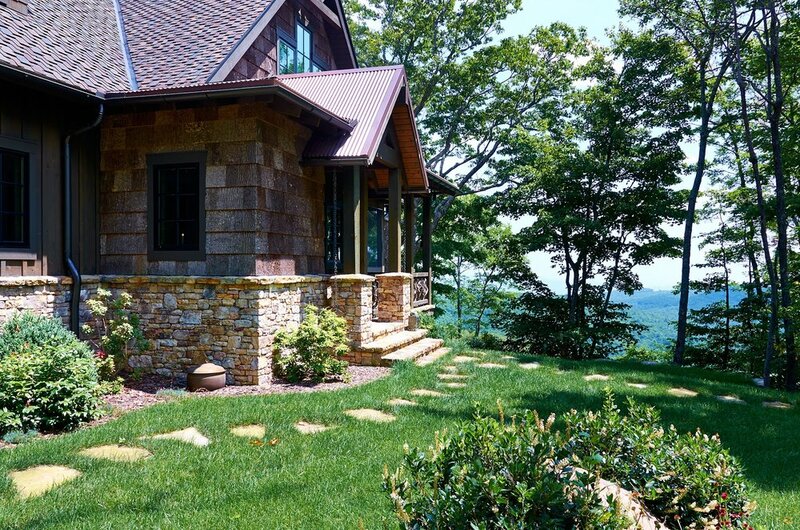 Rock Mountain Cottage was designed by Travis V. Mileti, president of the local design firm Mountainworks, ltd. and built by Apple Construction of Sapphire, NC. This is not the first award received by Mileti and his team of design professionals. 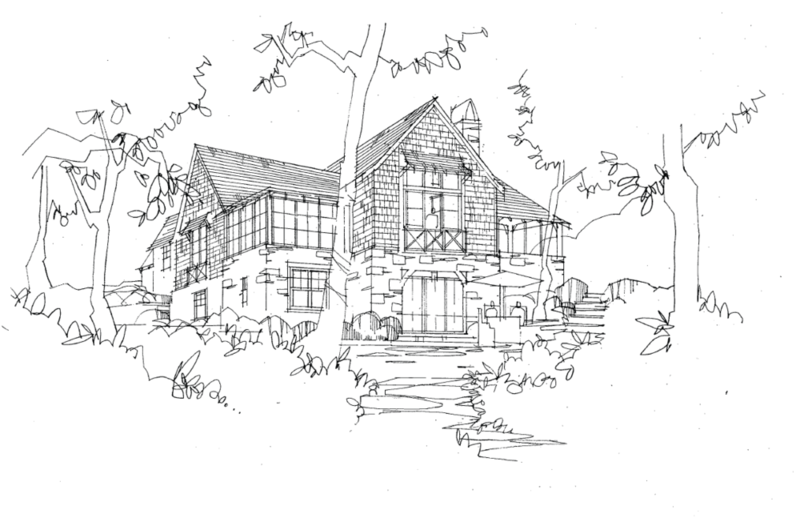 This award-winning history is the reason we chose Mountainworks as the primary architectural presence in the development here at the Preserve at Rock Creek. “We all liked the scale and simplicity of the plan, as well as the proportions and details of the home’s exterior,” commented one judge. Another judge remarked “I loved this tiny house nestled in the woods… a practical, yet elegant plan. 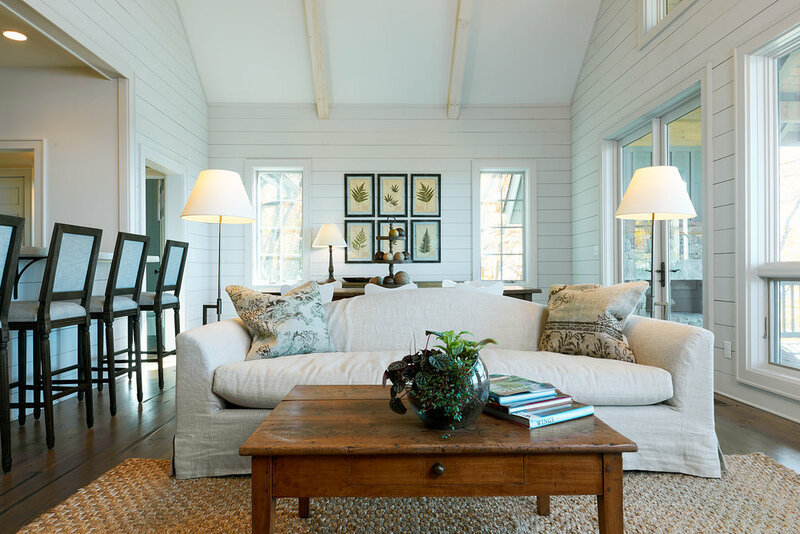 The two fireplaces invite indoor/outdoor living.” The Rock Mountain Cottage design is truly deserving of this award. Viewing the Rock Mountain Cottage page can make these comments come to life through the pictures and descriptions available.